The competitive state of Fortnite is not in a great spot but Team Liquid’s Poach has some ideas on how to fix it. There are a lot of pro Fortnite players currently down on the overall trend of Fortnite lately. Epic Games has been hard at work trying to turn Fortnite into an esport and the results have been pretty mixed so far. Team Liquid’s Poach has been an outspoken critic of the implementation and now he has more to share on the situation. In a series of tweets, Poach shared his frustrations with the current stage of Fortnite as an esport. I just want Fortnite to succeed as an esport, if it seems like I'm always being negative about the game it's because I care. I want to enjoy having fun playing it all the time like I did months ago. The devs need tough criticism on their decisions. 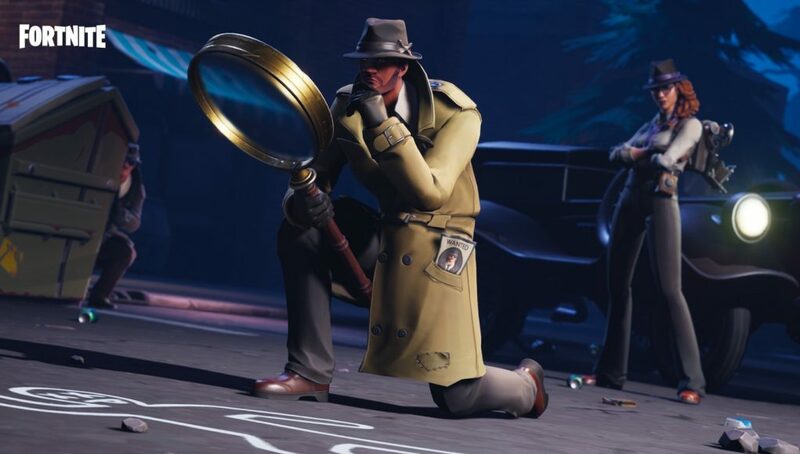 The main focus of competitive Fortnite in its current state should be fixing all bugs, reducing end-game lag and finding a solution to have non-reliant (RNG) items for rotations/end-game. These three issues cause 75% of deaths in high tier play. Poach says Epic Games should be focusing on fixing all of the bugs and argues too many deaths happen due to things that are out of your control. This is a frustration shared by many other players outside of Poach so it isn’t him just complaining. His tweets were the basis of a Reddit thread where players discussed what Poach said and shared ideas of their own. What are your thoughts on the current state of competitive Fortnite? Is there anything you would change? Let us know.